An ancient Italian civilization, the Etruscans, believed birds were future-predicting oracles. When the Etruscans slaughtered a chicken, they would harvest its wishbone and set it out in the sun to dry (in hopes of preserving the chicken’s divine powers). People would then pick up the bone in order to hold it in their hands and softly stroke it while making wishes upon it. 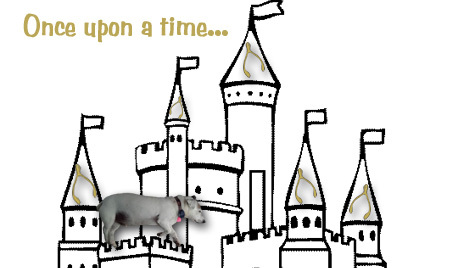 The story goes that so many Romans wanted to make wishes that there weren’t enough wishbones to go around and so...they began breaking the wishbones so more people would get to make wishes. The Romans passed the wishbone-breaking tradition along to the English, who brought the ritual with them over to Plymouth Rock. And so one can only conclude...Wishbone = divine powers. We thought it might be interesting to see what last November looked like so we went to US Climate Data to find out! Could this possibly be right??!! We checked a couple other weather websites and they all agree that we came into November last year with a high of 69 degrees! Gutterglove Icebreaker melts icicles, ice dams, and snow loads while keeping your gutters clean! That's right! Gutterglove of Rochester offers Gutterglove Pro, Gutterglove Ultra and Gutterglove Icebreaker. 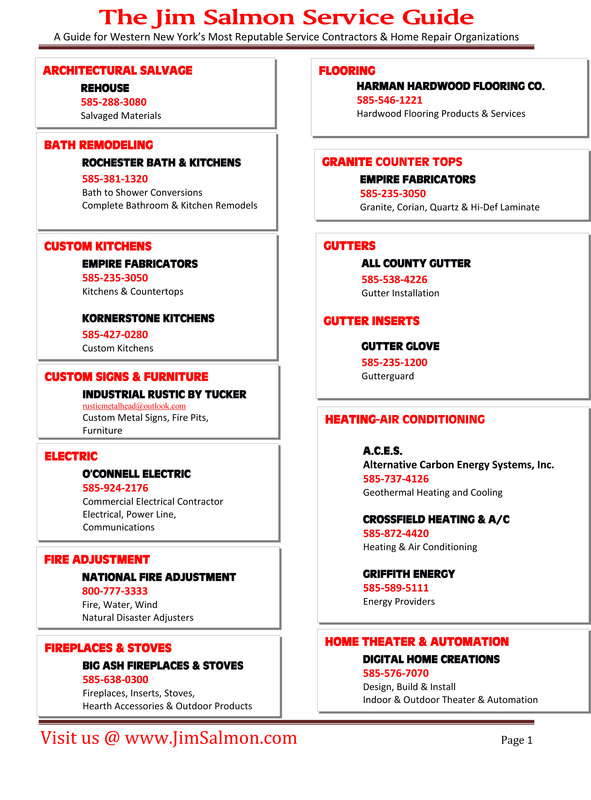 You can read about all three products to find the one that best fits your needs by visiting Gutterglove of Rochester. *When it's raining or snowing, Icebreaker filters out leaves, pine needles and sand from your gutters. *Melted snow in the winter, and rainwater in the fall and spring, are properly routed down your downspout so there are no rainwater erosion problems to your landscape. *Icebreaker's ice melting technology only needs one heat cable to melt the ice in and on your gutter. Saves on energy! *You can harvest the snow with Icebreaker. The debris free melted snow can travel all the way to your rainwater storage tanks. *No more gutters being ripped off your home from sliding snow and ice off your room. 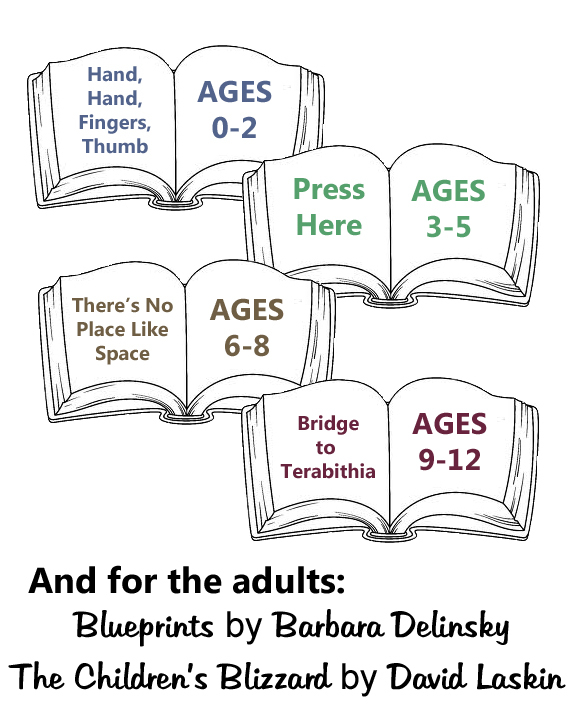 Icebreaker is like a ski jump and the snow and ice just slide off leaving your gutters intact. *Eliminates gutter cleaning and clots forever! 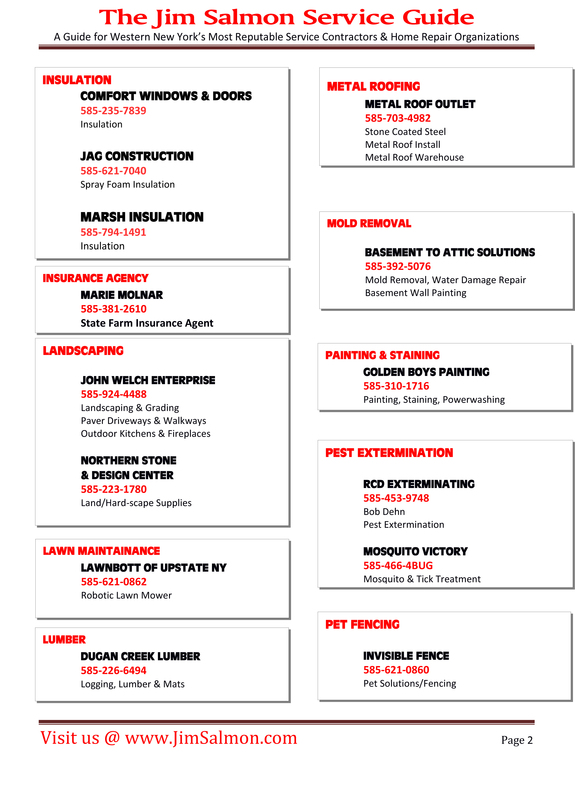 Visit Gutterglove of Rochester or give them a call at 585-326-1051. 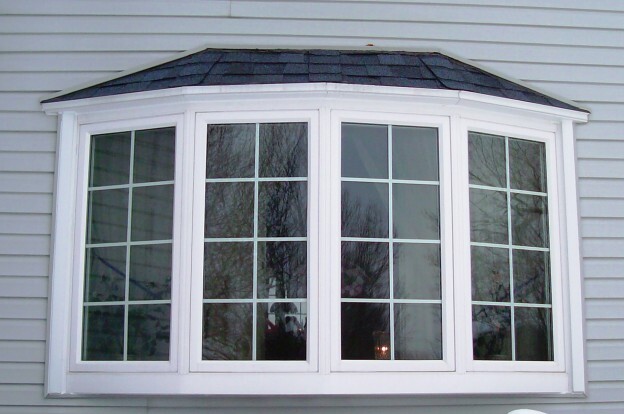 Why should you contact Comfort Windows when it's time for replacement windows or doors at your home? 1. The quote is completely free. 2. Their staff is professional, punctual and experienced at what they do. They won’t take up any more of your time than is necessary. 3. There is no obligation on your part to move forward with the project, and they truly won’t pressure you to schedule it. 4. They can help you navigate product choices and show you samples of materials in person to help you with the decision-making process. Contacting Comfort Windows is easy! 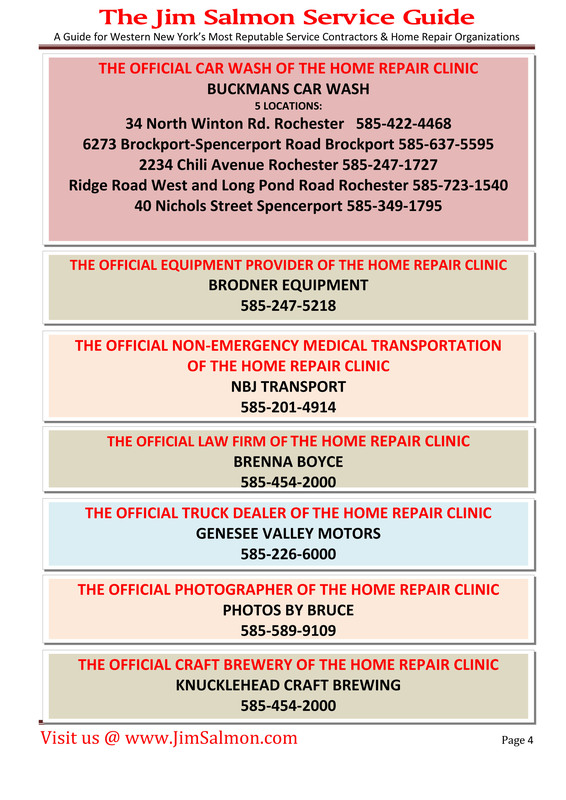 Give them a call at 585-235-7839 or visit their local showroom at 1380 Scottsville Road in Rochester. A really easy way to contact Comfort Windows and get a free estimate is to visit their website, fill out a short form and have a representative contact you! Whole Wheat or Whole grain? Both are good choices. The word "whole" is what you want to look for on the label. It means the bread was made using the entire kernel, which offers the most nutritional value. Essentially, whole wheat is a whole grain. 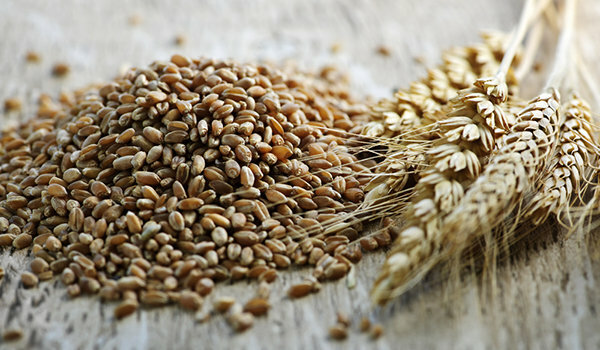 Whole grain means that the bread can be made of any whole-grain kernel. That grain may be wheat or it could be another grain like spelt, oats, or barley. The bread might even be made using a mixture of different whole grains. Lots of breads are labeled "wheat" or "multigrain," but these words alone (without the word "whole" attached) can be misleading. If you don't see the word "whole" on the package, it means the bread might not be made from the entire kernel. The recommended serving for whole grains is 3 to 5 servings for an adult and 2 to 3 servings for children. IN A LARGE 6 QT CROCKPOT ADD THE BEEF, ONION, PEPPERS, RICE,TOMATOES, CHICKEN BROTH AND SEASONINGS. STIR AND COVER COOK ON HIGH FOR 4 HOURS OR ON LOW FOR 6-8 HRS. JUST LIKED STUFFED PEPPERS WITH LESS WORK. ENJOY! A.C.E.S. 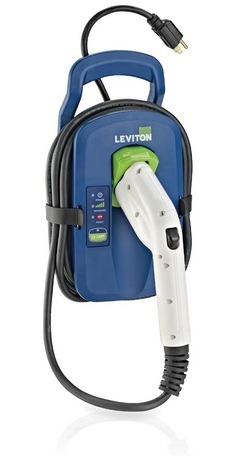 (Alternative Carbon Energy Solutions) is now capable of designing and installing electric car charging stations for your home! Even if you haven't made the move to an electric vehicle A.C.E.S. can still be a very important business to any homeowner and here's why: A.C.E.S. 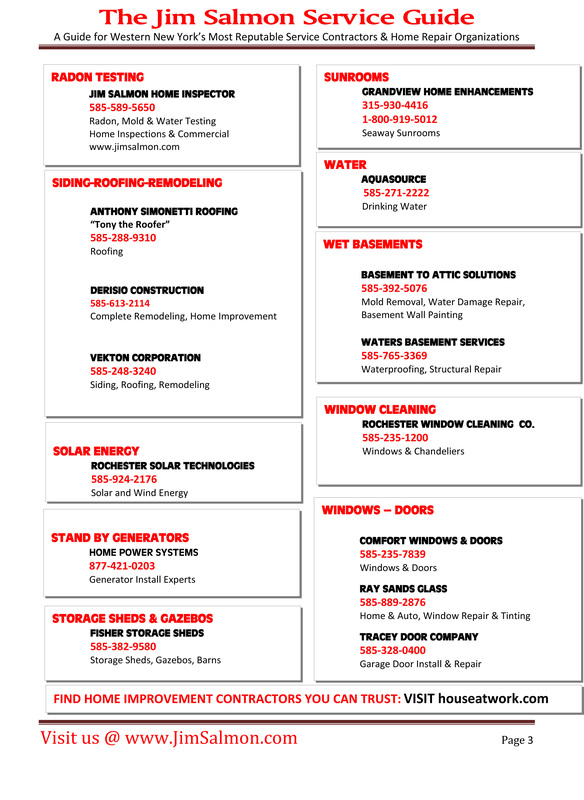 specializes in Geothermal Heating & Cooling, Solar Photovoltaic, Solar Hot Water and Wind systems and those are updates that every homeowner should be thinking about. 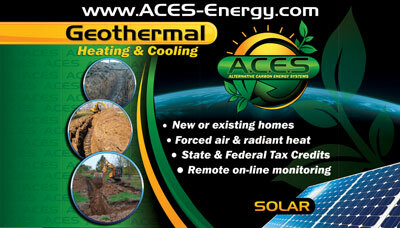 If you are not ready to take the step toward geothermal, solar or wind just yet, take a moment to visit A.C.E.S. website and sign up for their Free Energy Blast to learn all about the latest news and incentives available in the Renewable Energy market! A.C.E.S. only engineers and installs renewable energy products. This allows them to focus on cutting edge technology delivering results that reduce or eliminate customer’s dependency on local utilities. Stop in at Knucklehead Craft Brewing at 426 Ridge Road in Webster and rent a 'party pot' for your next gathering, party or football game. Party pots are 2 gallons and are filled with your favorite beer…that’s 21 12oz. pours per party keg! The cost starts at just $40 for the beer and $10 for a 2 day rental. Stop in to see Jake, George or Len and schedule a pick up date for your party pot! Not hosting a gathering, party or football game? No events at your home this year? That's okay! Knucklehead Craft Brewing is the PERFECT place to go for a great ale (or two or three), a delicious bite to eat and a guaranteed enjoyable evening out! There is nowhere else like it! 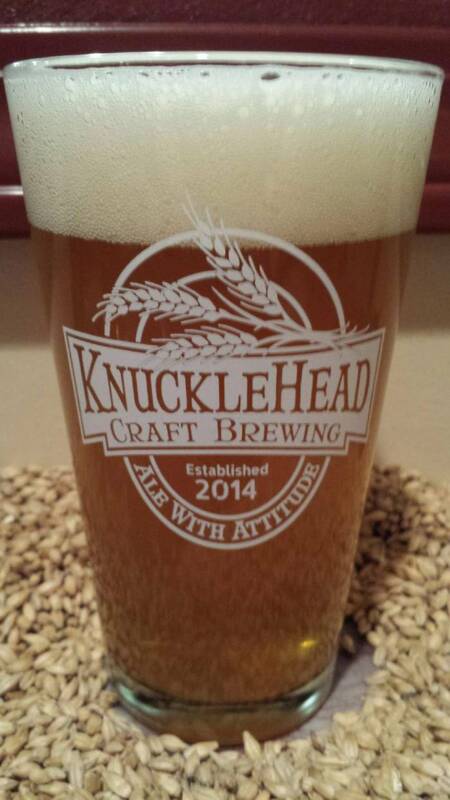 Grab a few friends and head to Knucklehead Craft Brewing! Just what you need after a hard day! Compare the life cycle cost of a metal roof vs. an asphalt roof and the value of owning a metal roof is clear! 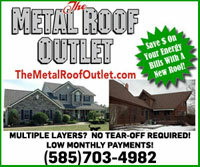 A metal roof is the last roof you'll ever need. Investing in a metal roof is a one time investment! A metal roof will also appreciate the value of your home. 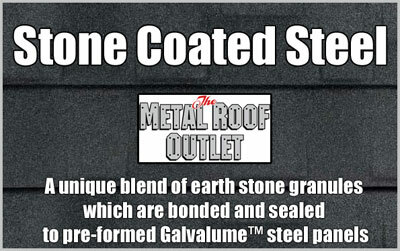 The Metal Roof Outlet also offers metal roofing that features a unique blend of earth stone granules which are bonded and sealed to pre-formed Galvalume™ steel panels to provide the natural hues and beauty of traditional roofing – A style and color for every roof.